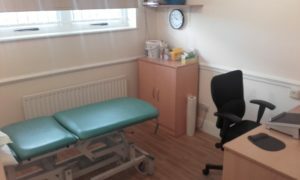 To make an appointment please use the form and we will ring you back on the same working day to confirm a time convenient to you. We are located immediately on the right hand side on Holding Street (behind the red post box), we are on the opposite side to the NHS Elizabeth House building. 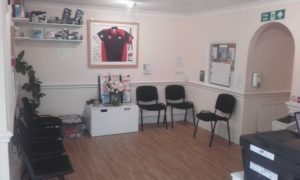 We have one parking space available to the side of our clinic in the little car park. On the A2, Gillingham Business Park, Opposite B & Q. 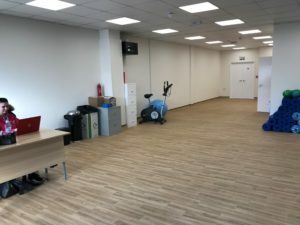 There is plenty of car parking spaces here, please go to the Main Reception through the front entrance to check in, our treatment is located upstairs at the back of the gym and our group classes are in Studio 1. 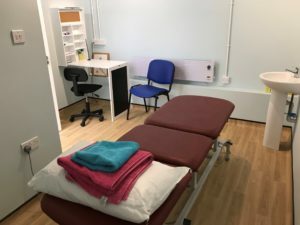 <http://www.blackthornmedicalcentre.nhs.uk> – You will need to park your car on St Andrews Road as there is only a very small car park here at this clinic, please go through the entrance at the front of the building, through two sets of doors then Reception is on the right. 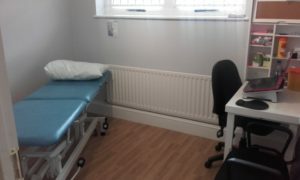 This clinic is next to the Co-op on Gadby Road, off of Staplehurst Road. 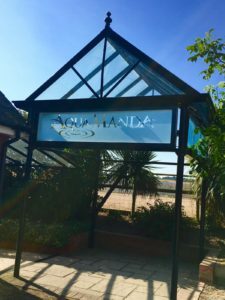 If you are coming from the Key Street roundabout, take the 2nd road on your left ‘Sandford Road’ and continue to the end of the road, as this leads you into Gadby Road where you will see the row of shops on your left, you can park directly in front of our clinic.